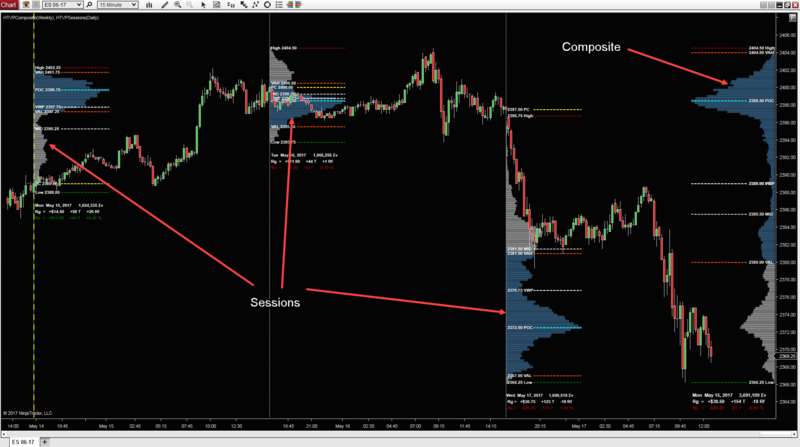 Configuration Settings allow for a multitude of choices and ways to view Session Profiles of Unique Revolving Durations. 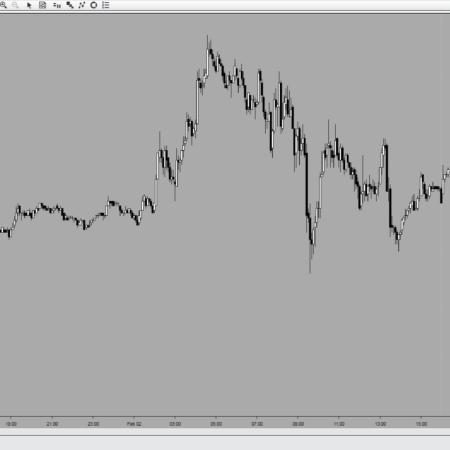 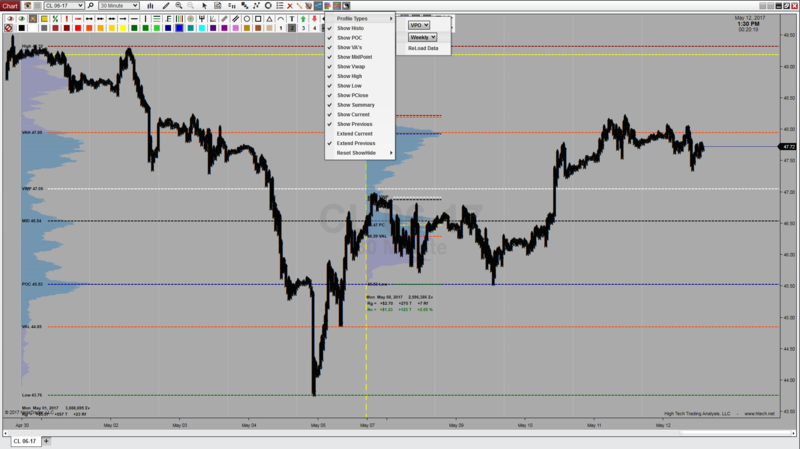 Profile Duration – Choose Session Profiles Between Days, Weeks, Months, Contracts, or Years! 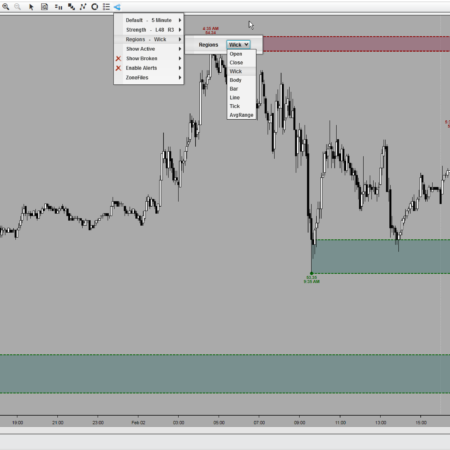 Histo Placement – User Configurable to Display on the Left or Right Hand Side of Session. 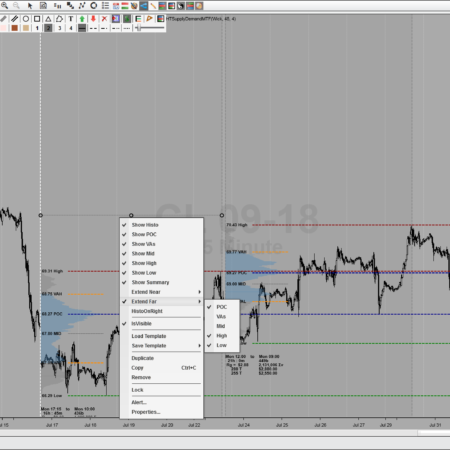 Histo – User Configurable to Display on the Left or Right Hand Side of Each Session. 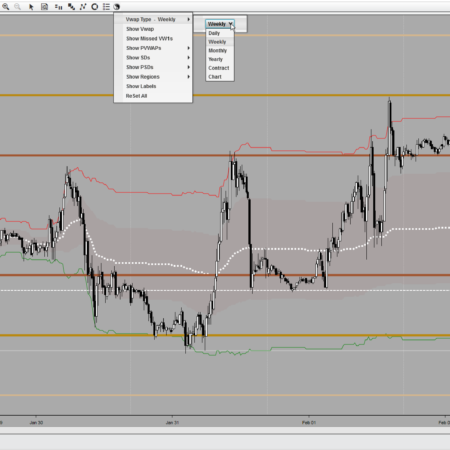 Levels Current – Levels can be extended across the entire chart area. 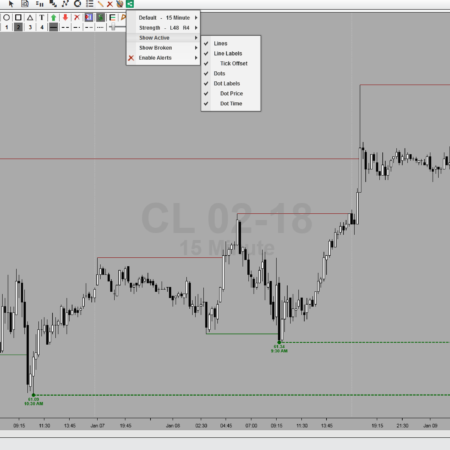 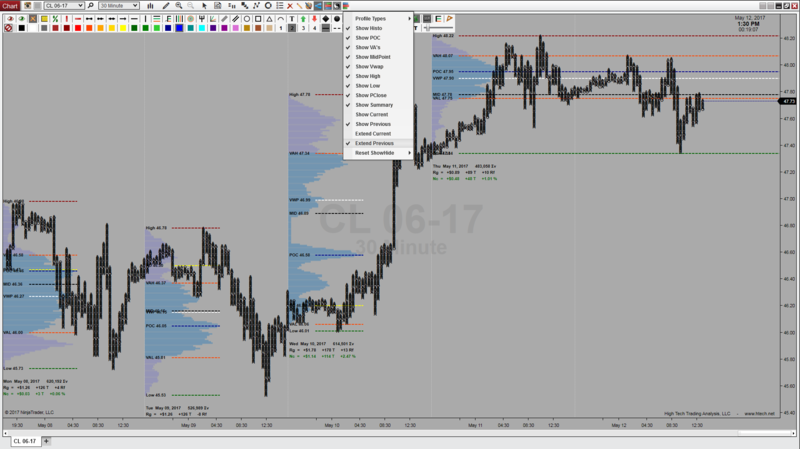 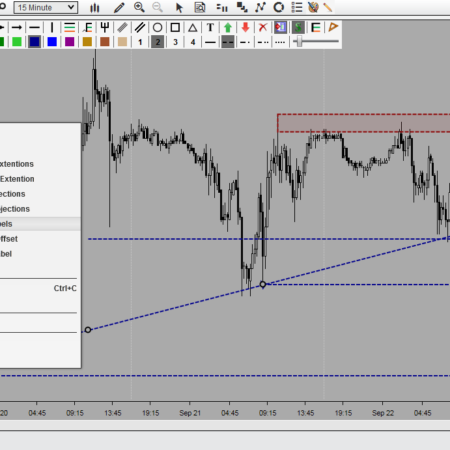 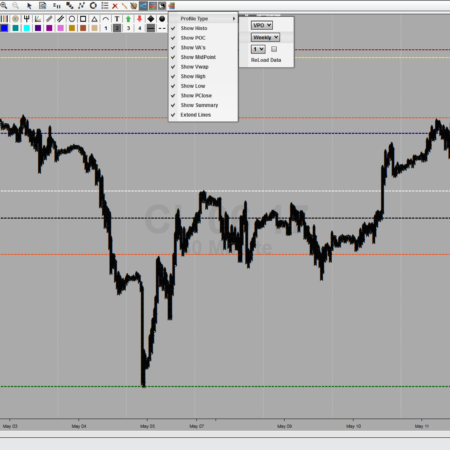 Levels Last – Levels can be extended across the entire chart area.